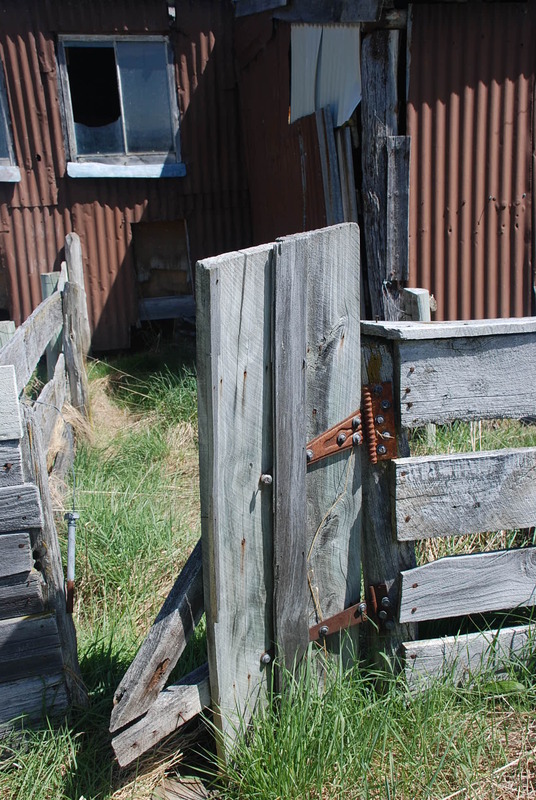 After visiting the Clay Cliffs (Post coming soon) near Omarama, we decided to see what was down the ‘no exit’ road, well nothing actually, some nice countryside then the road ended at a farm gate, oh well worth a look. We went back past the Clay cliffs and took another no exit road, this one had a sign post saying Historic Site (but no other information) so of course we had to go and have a look! 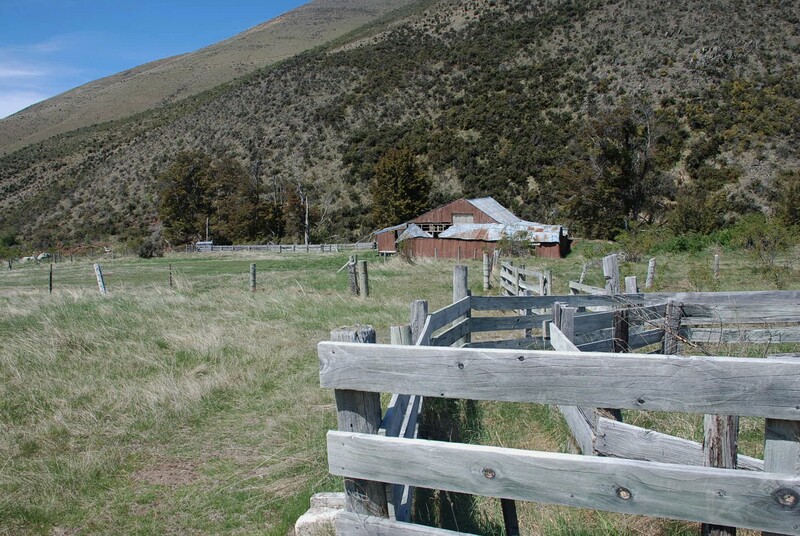 A small slice of a large station, Quailburn Station was once part of the vast property known as Benmore Run, which was one of the largest properties in Otago during the 1870s. 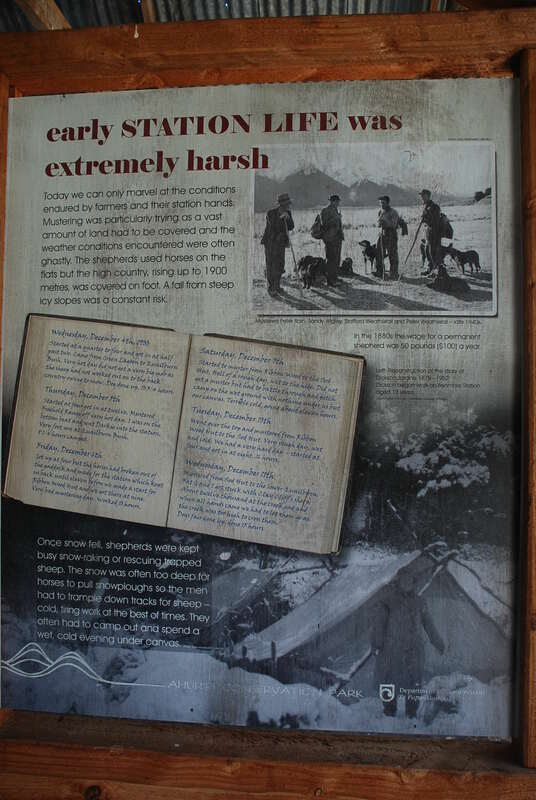 Sheep mustering on the Quailburn hills was a harsh life. 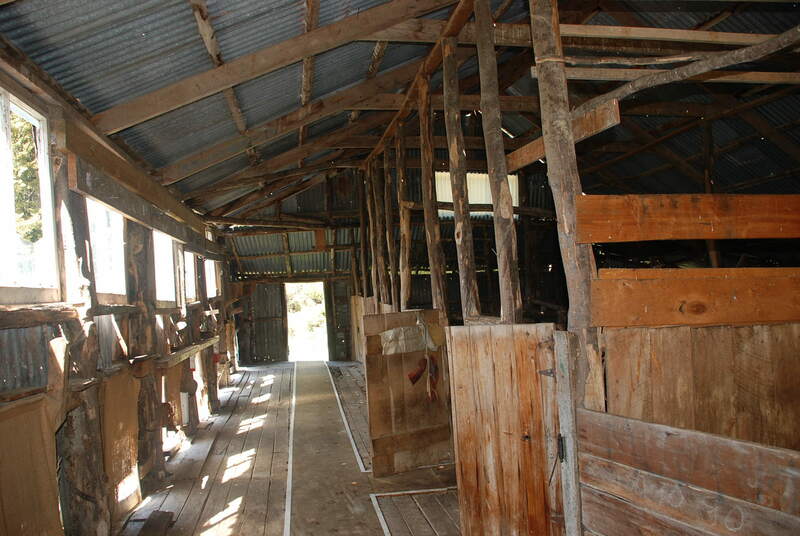 Interpretation panels installed in the old woolshed detail some of the hardships endured. 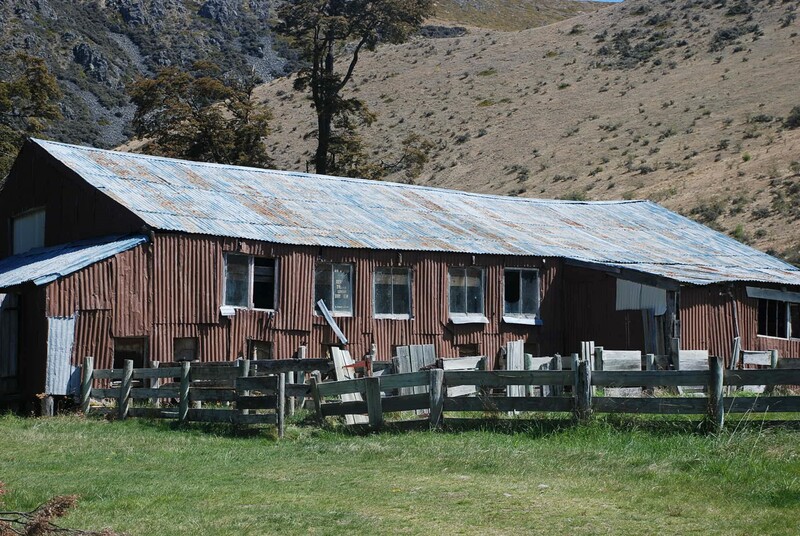 The woolshed is beech pole construction and was built in the 1920s. 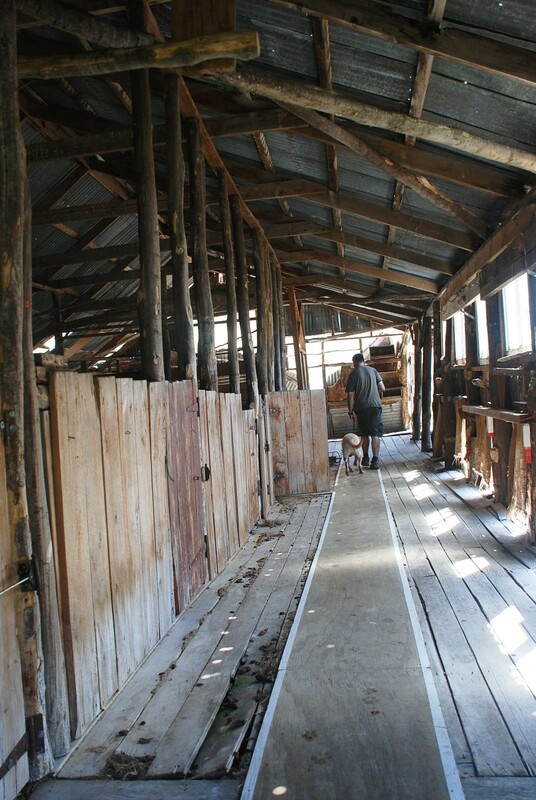 The sheep-dip lies near the shed, with the yards and race still standing. 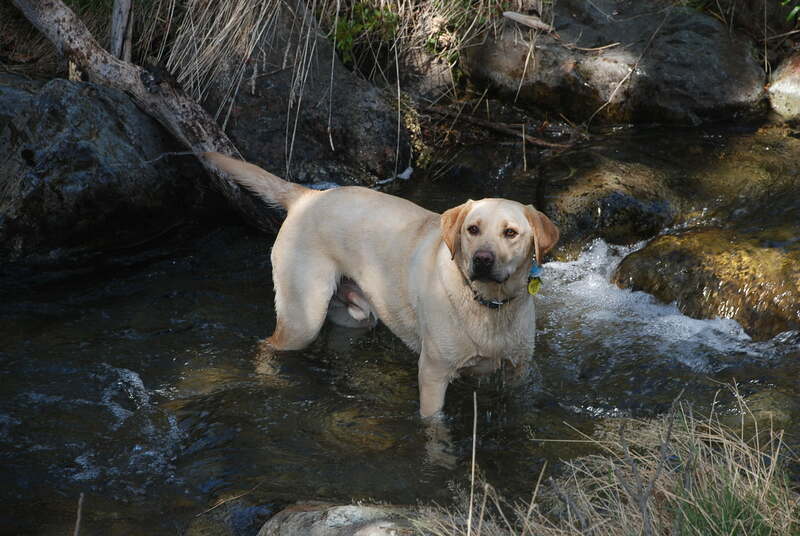 A wonderful spot for a picnic amongst mountain beech forest with a stream running nearby. 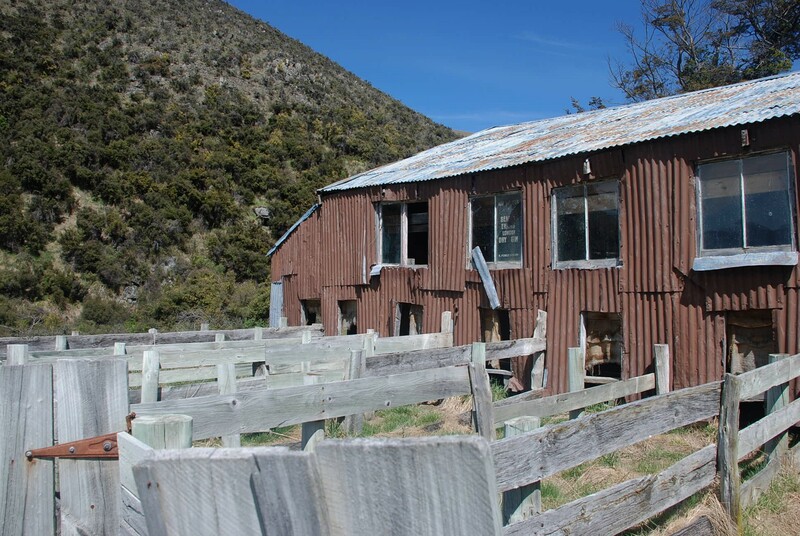 You can explore the old buildings and get an insight into early farming in North Otago and imagine what it must have been like when the site was filled with sheep, dogs, horses and people. Another great find at the end of the road. 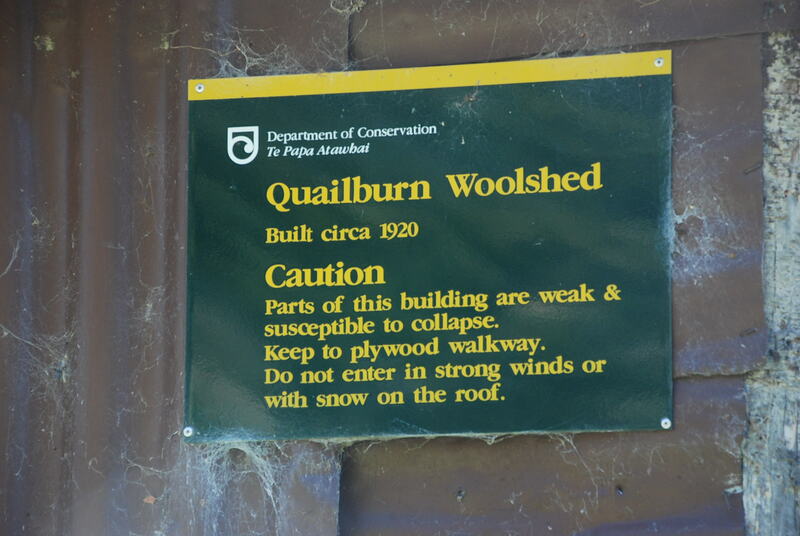 The Quailburn Woolshed The end of the road The sign said keep to the walkway which in this case I think was a good idea! 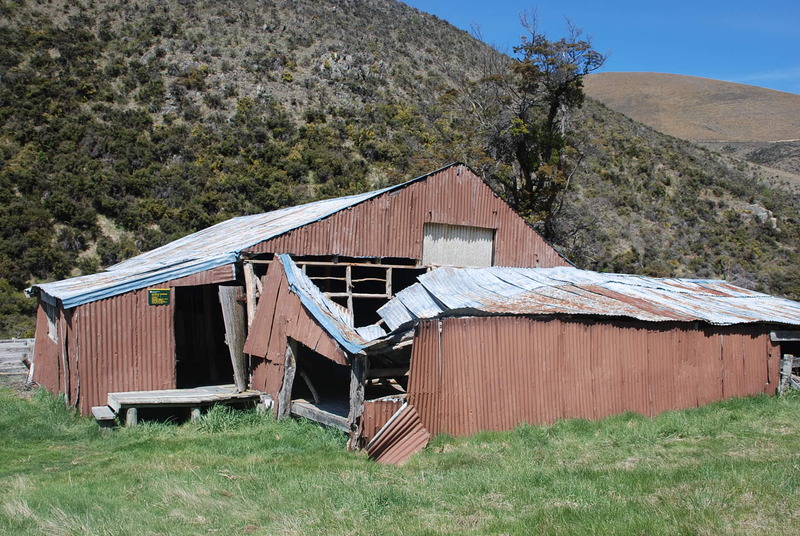 To find the ‘homestead’ you need to walk up the hill behind the woolshed for about five minutes where it sits in the trees. 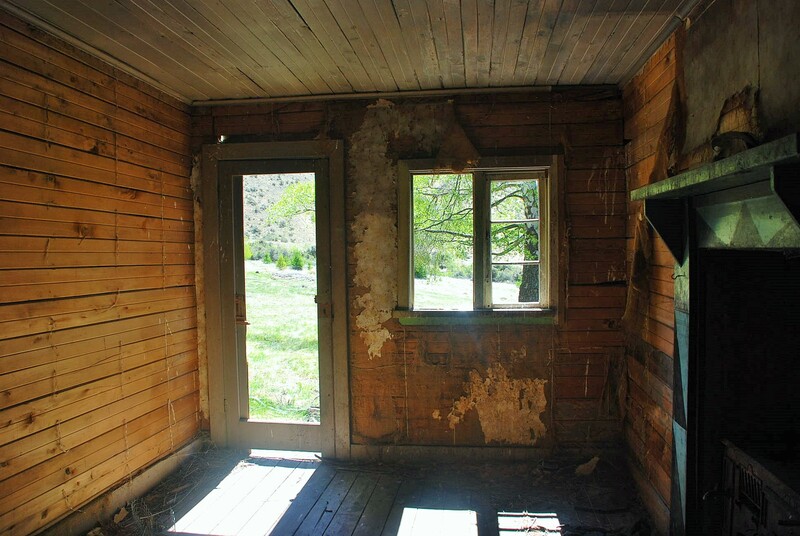 We found this hut but had no idea until I did some research that this was the homestead, we were looking for remains of a much larger house. 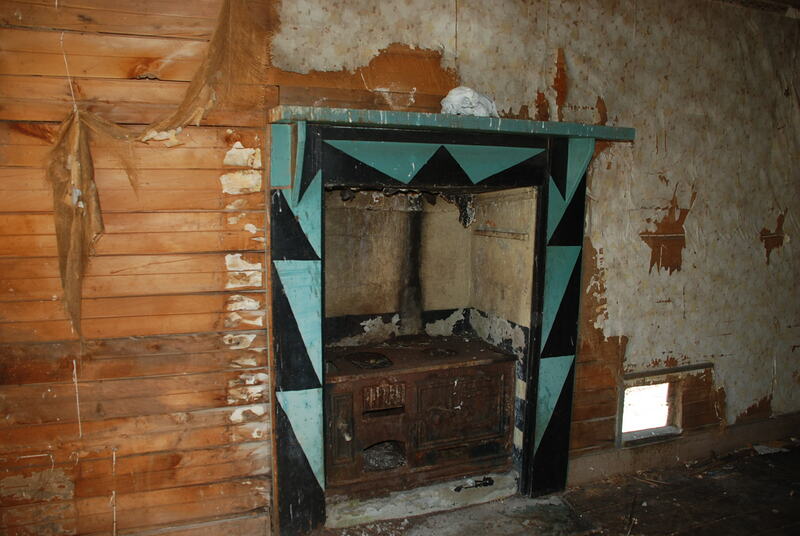 Quailburn historic site is part of Ahuriri Conservation Park and is located at the end of Quailburn Road. 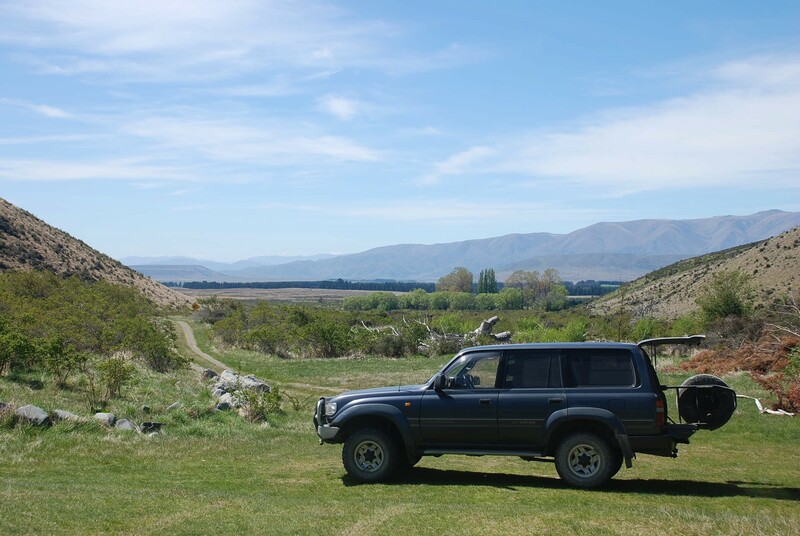 From Omarama head towards Twizel, cross the bridge over the river (a few kilometers from Omarama) and take the next left , keep on this road. 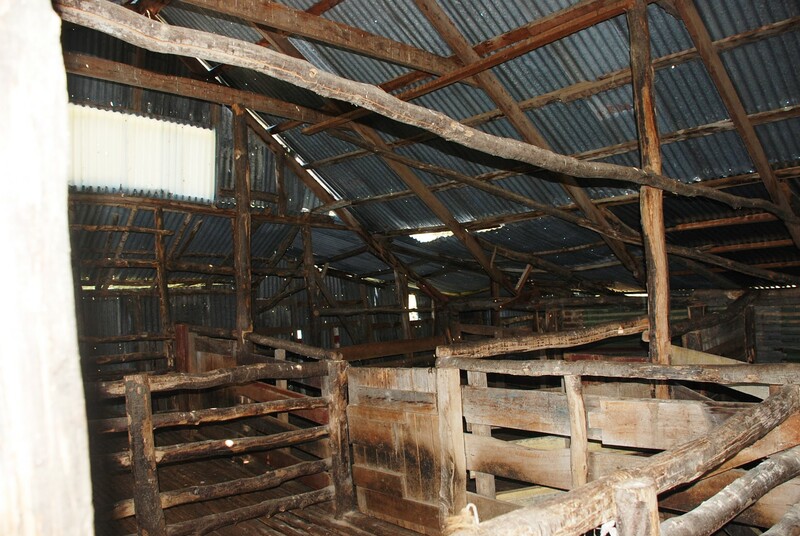 Access to this site is good with car parking right next to the woolshed itself.